As devout fans of Japanese anime, we have always admired its distinctive visual style. 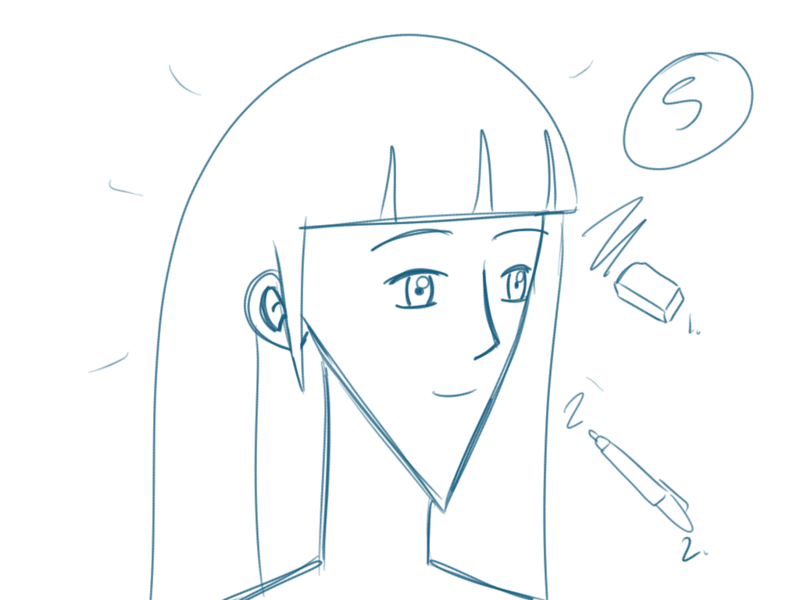 When pondering about this artistic archetype, familiar terms such as moe and kawaii come to mind. This very essence is epitomized within the anime girl, a two-dimensional manifestation fetishized heralded by otaku as a symbol of beauty and cuteness. For so long, we have revered Japanese illustrators as the undeserved, godlike benefactors of our obsessions, as a majority of anime enthusiasts claim to be terrible artists. But today I will attempt to teach you how to harness that power at your fingertips. 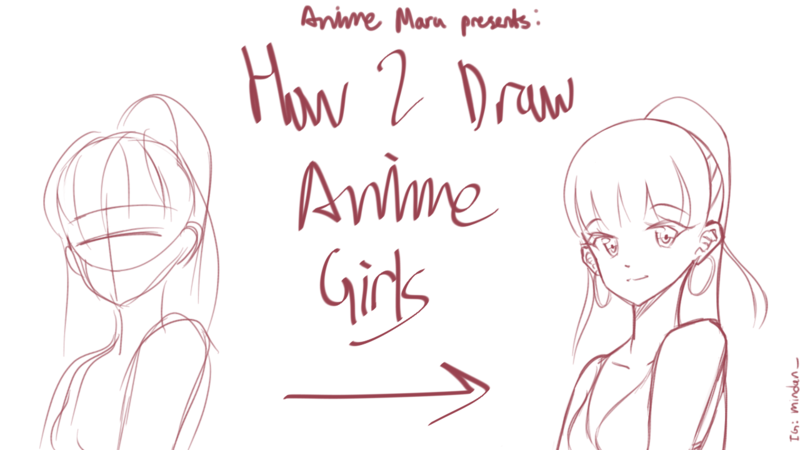 Without further a due, I present: How to draw anime girls. 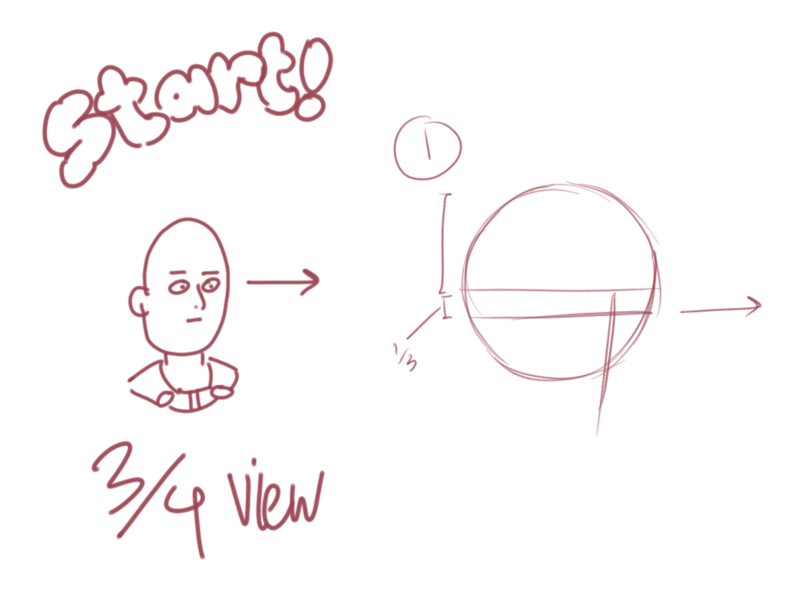 Today we will keep it simple and use the neutral three-quarter view, as demonstrated by our assistant Saitama. Begin by drawing a circle, and score it with a vertical line about a sixth of the diameter from the edge. This designates the middle of the face. Then draw a horizontal line about a third of the radius below the half-line. 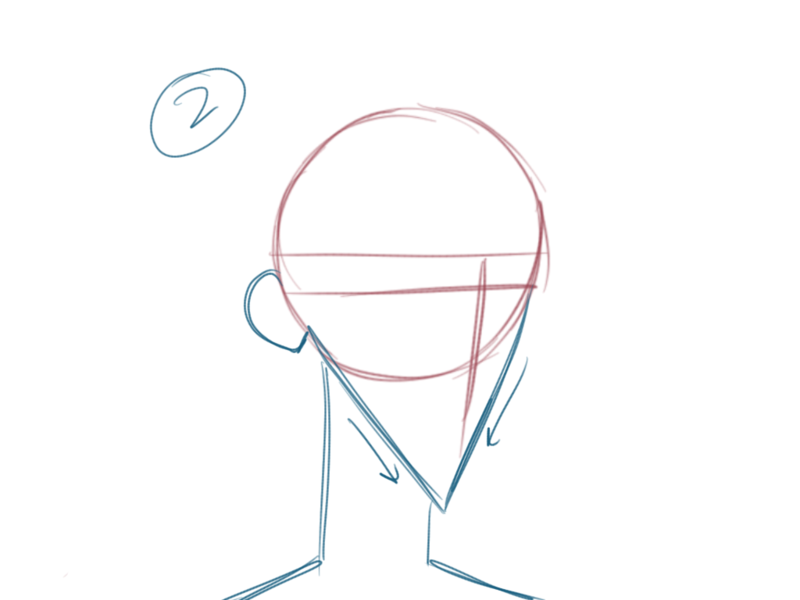 Let’s profile the face now. 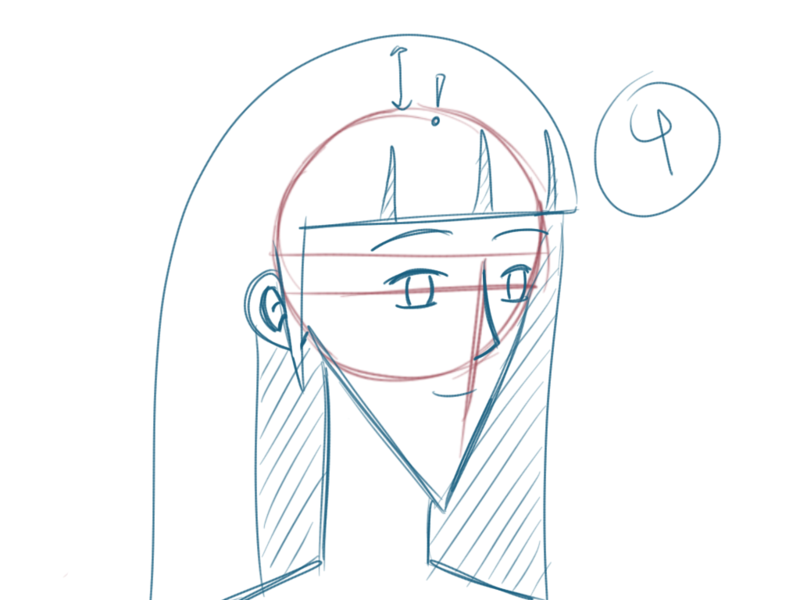 A contoured face, pointy chin, and slim neck are often associated with the “anime” look. Place the ear evenly between the half-line and the bottom of the circle. The shoulders should sweep away from the neck at a relaxed angle. Add details, such as the eyes and mouth. One eye should be right in the middle of the head, while the other should be right up to the edge of the face. The nose starts at the intersection of the half-line and the vertical, and should end at the intersection of the vertical and the circle. Now we add hair. 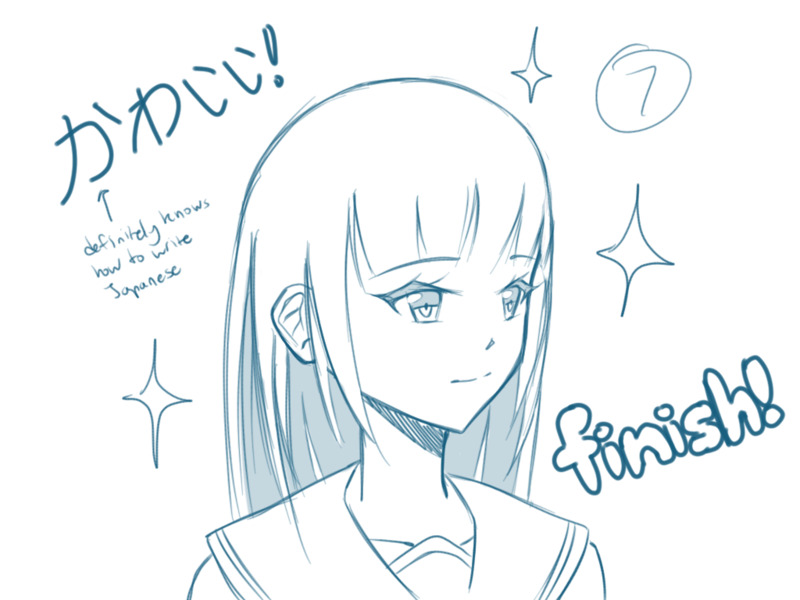 Hairstyles are widely varied in anime, but for simplicity, we’re going for a normal straight cut. Keep in mind the space between the head and the hairline. This is to give the hair volume. Almost finished. Clean up your drawing, erasing any underlying framework and adding finishing touches. Go over the drawing in marker if you desire. OwO what’s this? 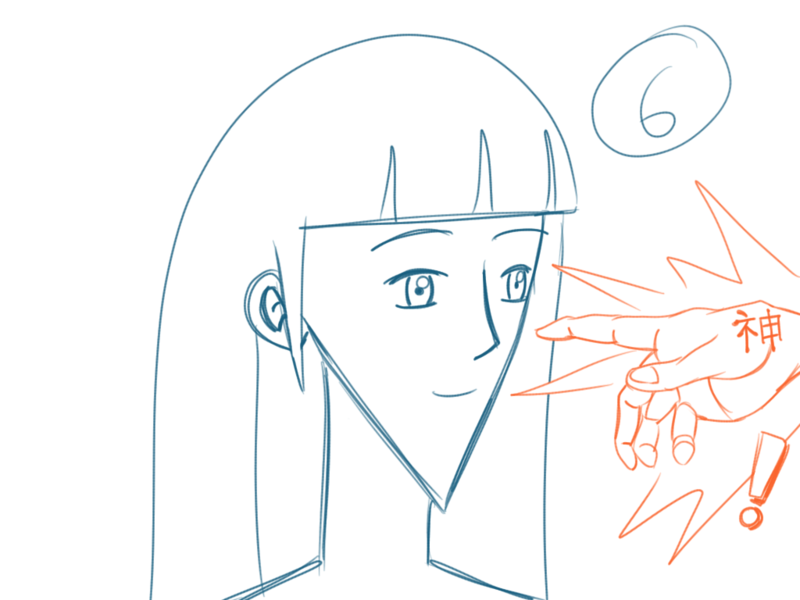 Could this be the hand of the anime gods? Is this some sort of divine intervention? The will of artistic justice itself? Sugoi! Amazing! Thanks to the power of the anime gods, our drawing is complete! She even has a sailor uniform on and everything! Isn’t she pretty? 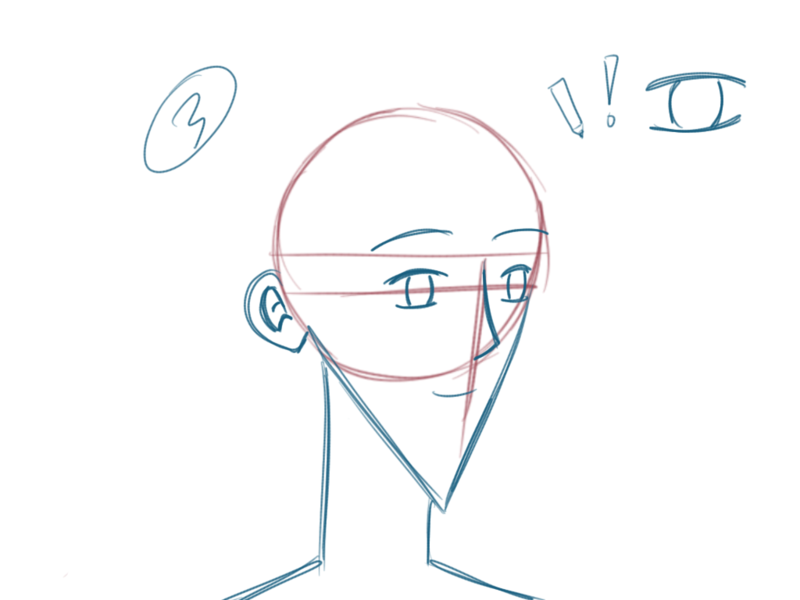 Well, that concludes today’s lesson on how to draw anime. I hope this tutorial was of utmost usefulness to you. With enough practice, you’ll eventually matter this drawing technique. Good luck! haha, you take a complicated task to the masses and simplifies it without dropping in quality. gonna bookmark page now !